May the voices of the gods be heard! 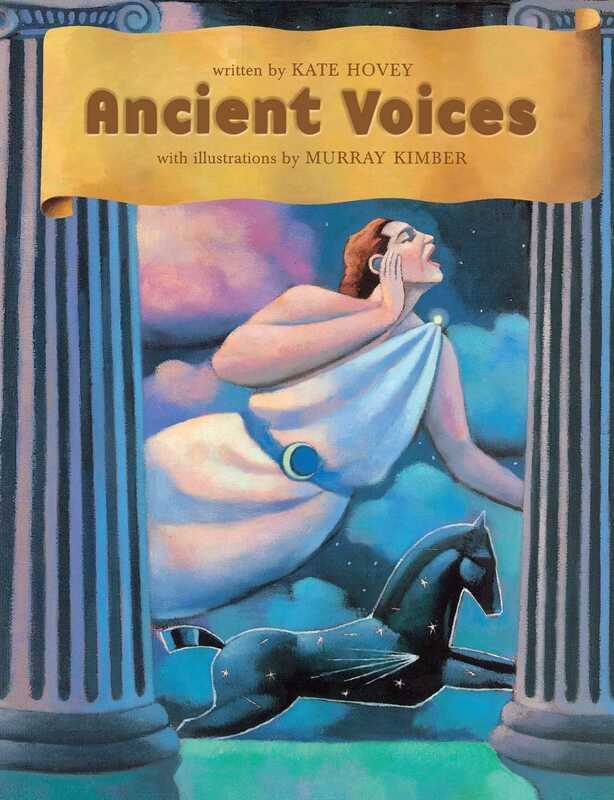 In this innovative and spellbinding collection of poems, the gods of Mount Olympus, the sea, the underworld, and the forest come alive with their unique and powerful voices. From Zeus, the supreme ruler of the gods, and Ganymede, the gods' cupbearer, to the forest nymph Echo and Hestia, goddess of the hearth, the characters of ancient Greek and Roman mythology form a rich and vibrant tapestry. Beautifully realized in Kate Hovey's mesmerizing poetry and Murray Kimber's stunning illustrations, these twenty-three poems illuminate the personalities of the gods and the humor and tragedy of their stories.